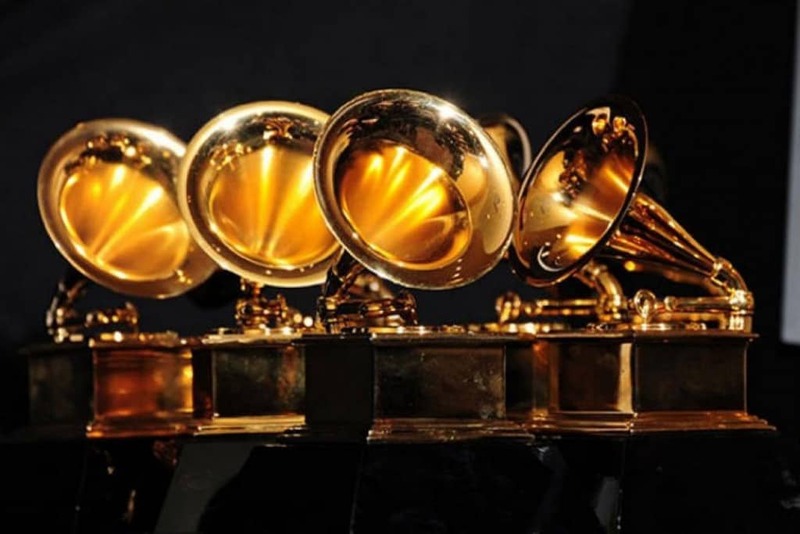 The Grammy Awards are the most highly respected award shows in the music industry. 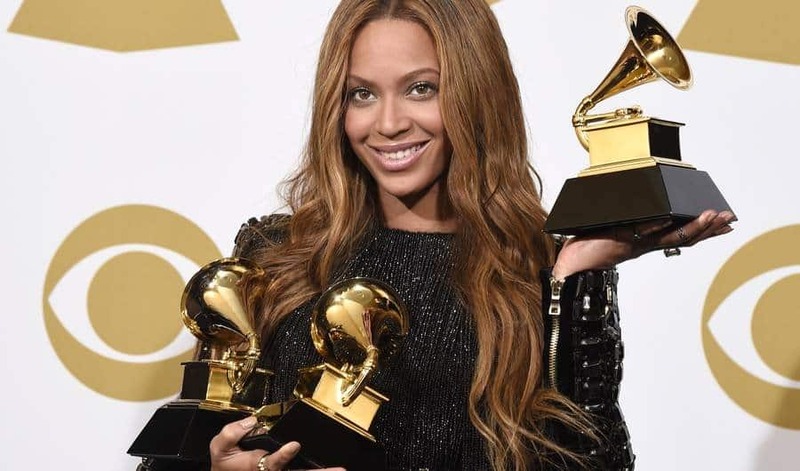 For many musicians, winning an award or simply receiving a Grammy nomination assures that they have officially made it in the entertainment industry. While the Grammy Awards are in their 58th year, there are some interesting facts about the ward show that you may not know about. From boycotts, to non-winners, to its original name, here are some interesting facts about the Grammy Awards. 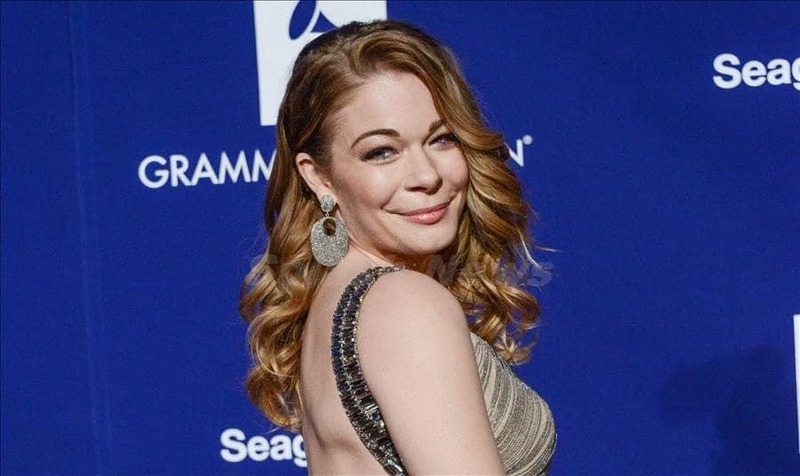 LeAnn Rimes holds the record for being the youngest artist to ever receive a Grammy Award. She won two awards in 1997 when she was just 14-years-old. In 1980, Michael Jackson boycotted the Grammys after his album, ‘Off The Wall’ didn’t received an Album of the Year nomination despite the album’s success. When an artist wins an award, they are honored with the actually Grammy gramophone. 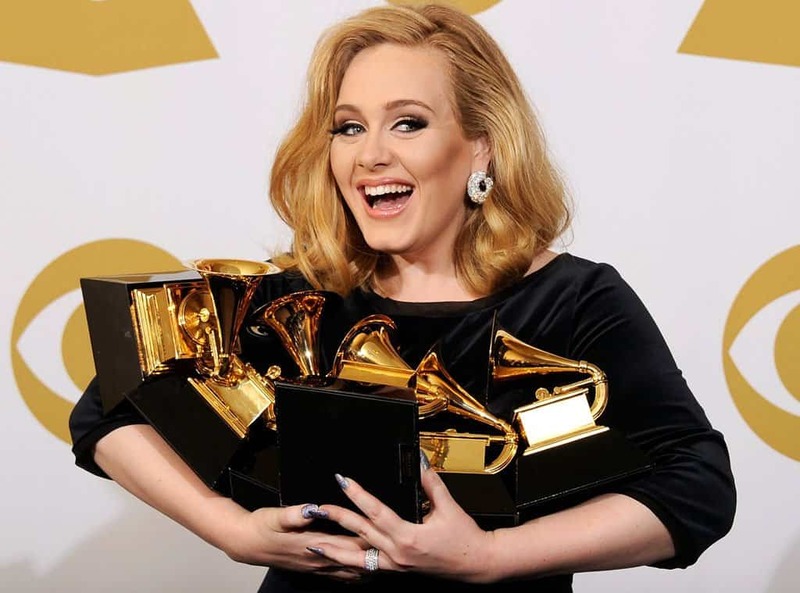 The producers, who are most likely responsible for the hit song, only receive a Grammy participation certificate. 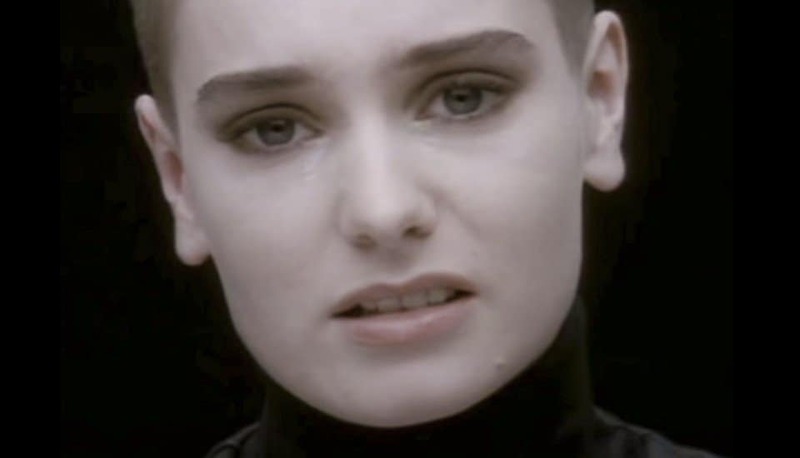 To date, Sinead O’Connor is the only artist to her refuse her Grammy Award. She won for Best New Artist, but didn’t want the award because she thought the Grammys were too commercialized. The Grammy Awards are the second most watched award show right after the Academy Awards. 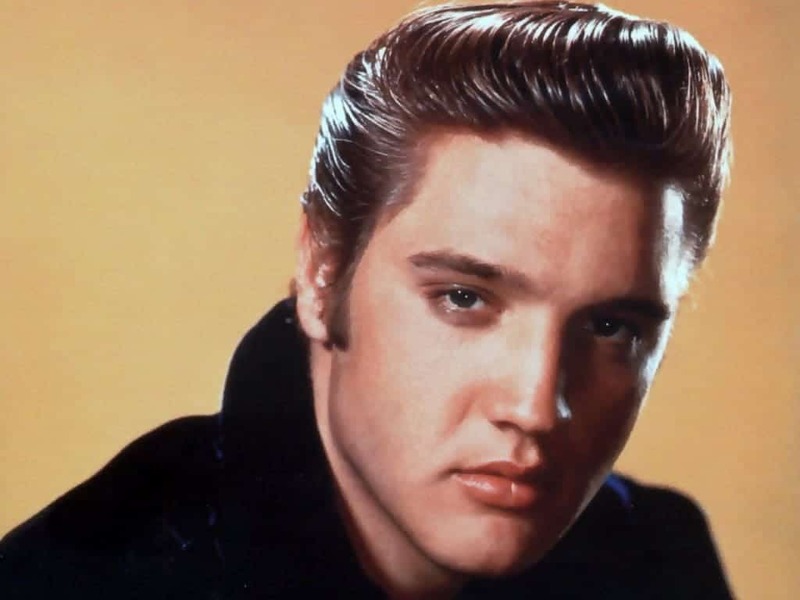 Elvis Presley won three Grammy Awards. They were all in the Gospel category. 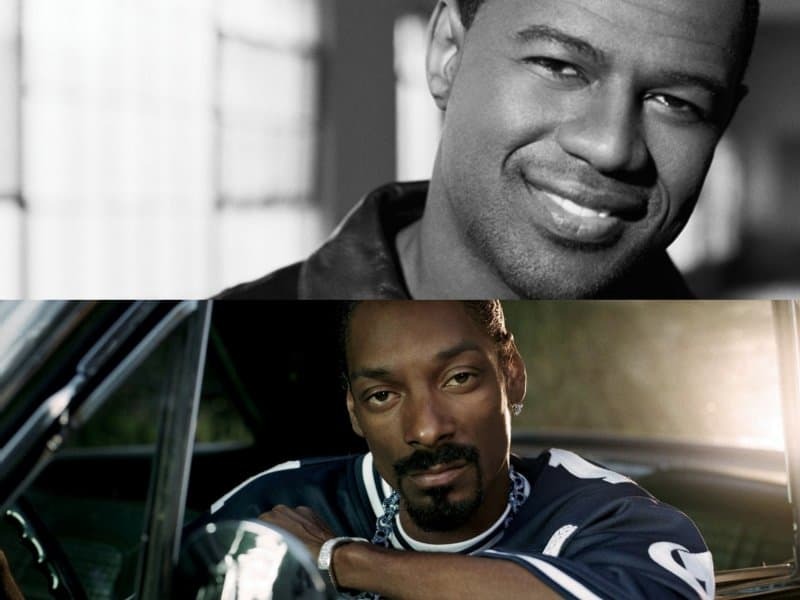 Brian McKnight and Snoop Dogg are tied for being the most nominated artists to never win an award. They both have been nominated 16 times. 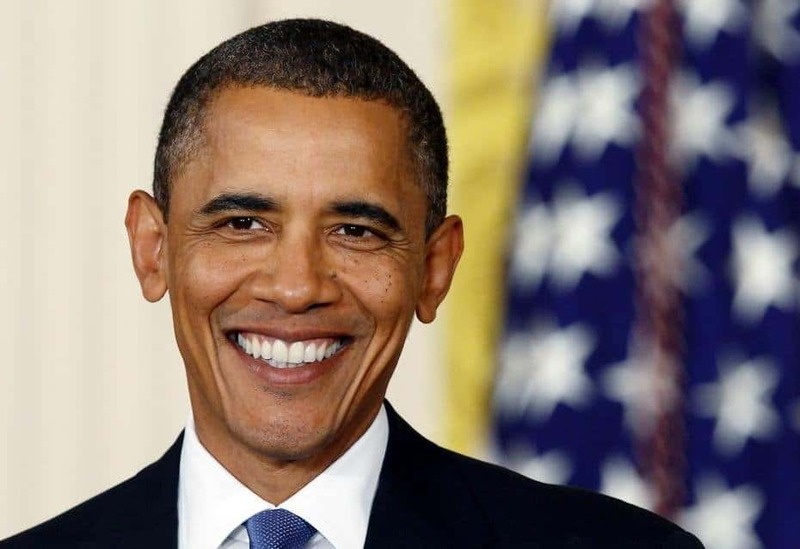 Only three U.S. presidents have won Grammy Awards. They are Barack Obama, Jimmy Carter and Bill Clinton. 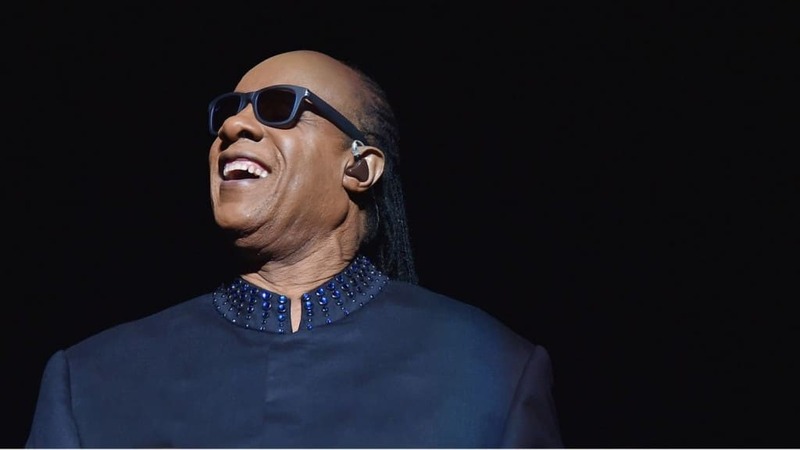 Stevie Wonder currently holds the record for the most Grammys won by a solo artist. 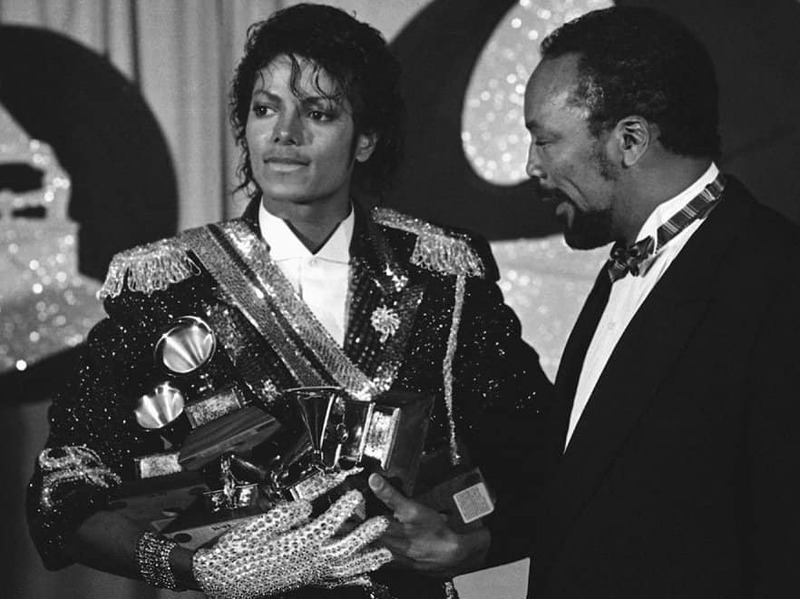 He has won 28 Grammys along with a Lifetime Achievement Award.